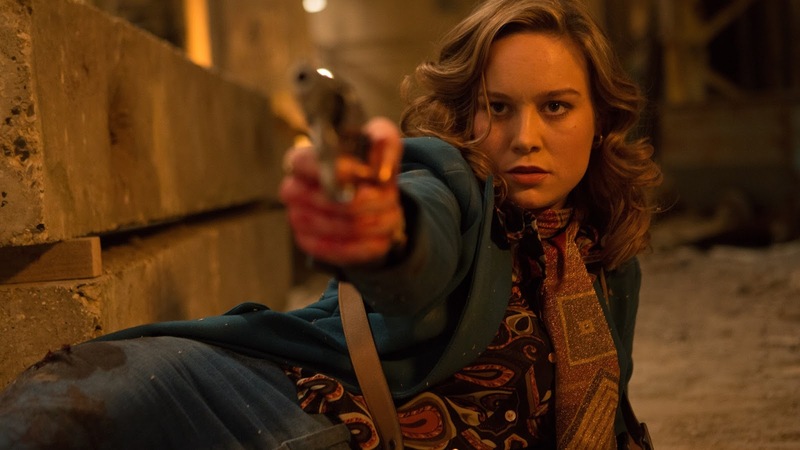 The 60th BFI London Film Festival in partnership with American Express® is proud to announce that this year’s Closing Night gala will be Ben Wheatley’s high-octane action thriller FREE FIRE. The film will receive its European premiere on Sunday 16 October at the Odeon Leicester Square, attended by cast and filmmakers. 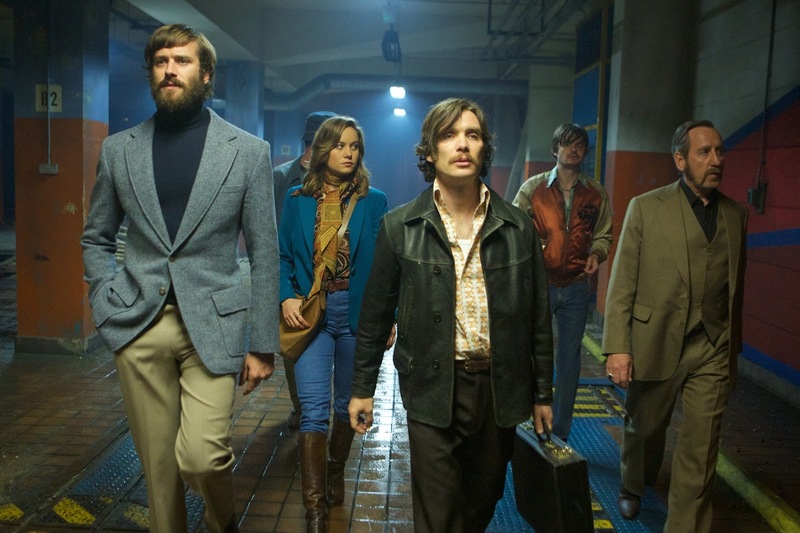 Set in Massachusetts late ‘70s, Justine (Brie Larson) has brokered a meeting in a deserted warehouse between two Irishmen (Cillian Murphy, Michael Smiley) and a gang led by Vernon (Sharlto Copley) and Ord (Armie Hammer) who are selling them a stash of guns. But when shots are fired in the handover, a heart stopping game of survival ensues.